Heat Alumnae Shamara Glover Scoring Big in College! Shout out to Heat Alum Shamara Glover(Guilford High, Class of 2015) for making some major waves at St. Louis Community College(National JUCO). Shamara has lit up the scoring lines the last 3 games with 30pts against Lincoln Land, 14pts against Rend Lake, and 19pts over Jefferson College. Great Job Shamara, Keep up the hard work! Maddy Williams Selected to All Star Team! Shout out to Heat Varsity Elite player from Winnebago High, Maddy Williams(Class of 2016) was chosen for the” All Tourney Team” at the Forreston High Thanksgiving tournament this past week! Maddy is a 6’1” guard that will show her versatility by watching her play one time! Maddy has been the main ball handler for Winnebago High and continues to control that ball to easily knock down a short jumper or 3 pointer! Uses her size to guard all positions. Maddy is uncommitted as of now, if colleges coaches are looking for a taller guard, you will want to get in contact ASAP! Great Job Maddy, Keep up the hard work! Kiah Garrigan Selected to All Star Team! 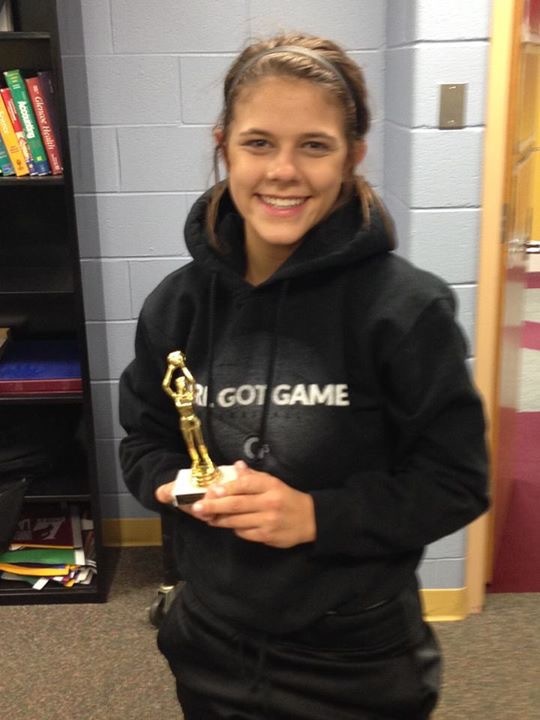 Shout out to Heat Varsity player from Winnebago High, Kiah Garrigan(Class of 2018) was chosen for the” All Tourney Team” at the Forreston High Thanksgiving tournament this past week! Kiah is a taller guard that can play multiple positions including on the low blocks. Has a great IQ that will generate points against taller players in the post and has the ball handling abilities of a guard. Her guard skills will help her create a shot or a gap to attach the hoop! Being only a Sophomore, college coaches will want to get in contact ASAP! Great Job, Keep up the hard work! Jessie Schiro Selected to All Tourney Team! Shout out to Heat Elite Player Jessie Schiro(Boylan High) for being selected to the All Tourney Team during the Schaumberg High Thanksgiving Tournament this past week! Jessie is a floor general that has been recognized as one of the best on ball defenders in the state line. Jessie is a crafty guard that can create opportunities to get to the rim while also being a threat from the 3 point line. It will be a lot of fun watching Jessie this season! Jessie is a Class of 2016 PG and is still uncommitted at the collegiate level. College coaches will want to get a hold of Jessie ASAP! Great Job and keep up the hard work! 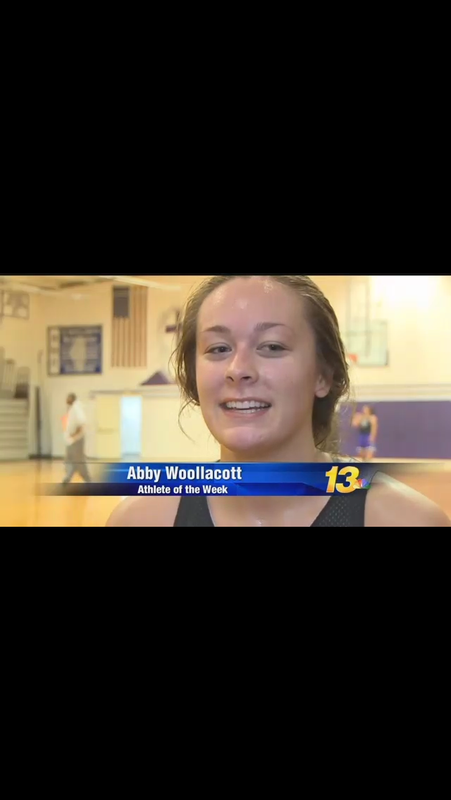 Shout out to Heat Elite Player Abby Woollacott(Rockford Lutheran) for being selected as WREX Channel 13 Athlete of the Week! Abby, Class of 2016 is a 4 year starter and has committed to NIU! 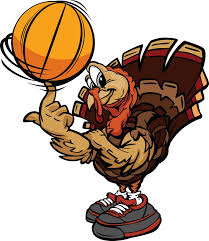 I hope all Rockford Heat Players, Coaches, Parents, Friends, and Fans have a great Thanksgiving! Enjoy time with friends and family on your day off. I am thinking of each player that is away at college playing basketball and are not able to come home! Keep up the hard work, we are all proud of you! Ellie Welsh Signs With Michigan Tech University! Congrats to Rockford Heat Elite Player Ellie Welsh(Hononegah High), she officially signed her “Letter of Intent” today to play for Michigan Tech University(Div 2) in front of friends, family, teammates, coaches, and media! Ellie plays point guard/shooting guard/small forward and has had an amazing high school career that has proven she is ready for the next level! Ellie is a blue collar, glue player that sets the tempo of any team. Ellie can guard anyone at any position and will constantly out work them, she is the type of player that just doesn’t quit. Ellie will major in mathmatics while playing basketball! 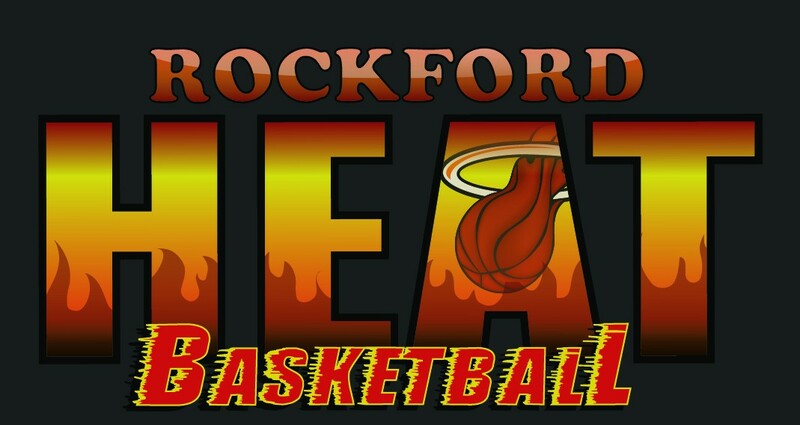 All of Rockford Heat coaches, players, parents, and fans are very proud of you. Keep chasing your dreams and I am Proud of YOU!